Source From: fedoraplanet.org | Original article title: nonamedotc: spyder 3 for Fedora | This full article can be read at: nonamedotc: spyder 3 for Fedora. Note: ipython package provided by this repo is version 5.1.0 (since ipykernel needs ipython >= 4.0.0). This will necessitate removing the ipython package provided by the Fedora repo. I have requested an update to ipython already . 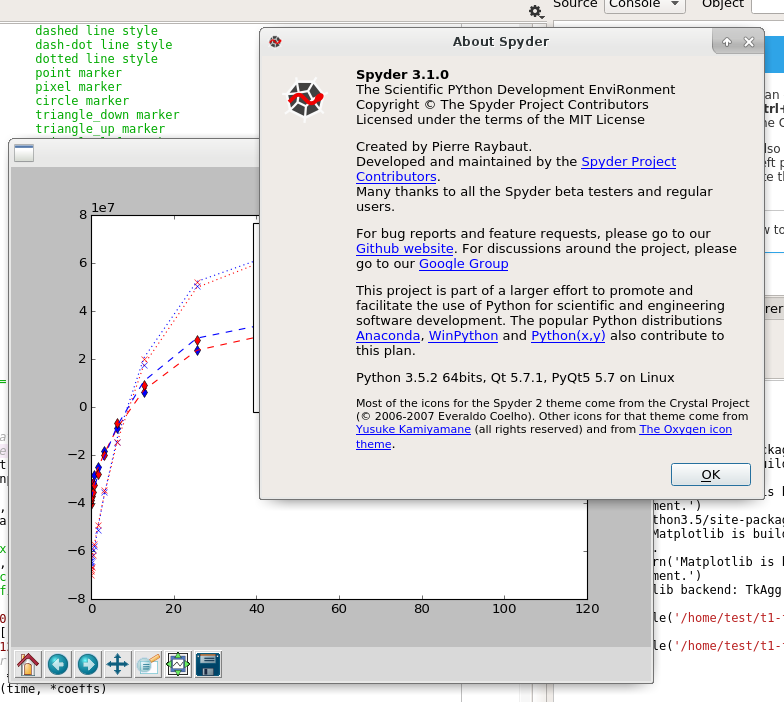 When spyder3 (python3 version of spyder) is launched, there will be a pop-up complaining that rope is not installed. This is because we do not yet have a python3 version of rope. Ignoring that should not cause major issue. Please test these packages and let me know if there are issues so that I can fix and submit an update. I am hoping to submit this as an update as soon as ipython is done. Original article title: nonamedotc: spyder 3 for Fedora. This full article can be read at: nonamedotc: spyder 3 for Fedora.